Trampolines are a popular addition to many backyards, but thousands of people are injured on them each year. In fact, the United States Consumer Product Safety Commission estimated that approximately 83,300 injuries requiring emergency room treatment in 2011 were associated with trampolines. 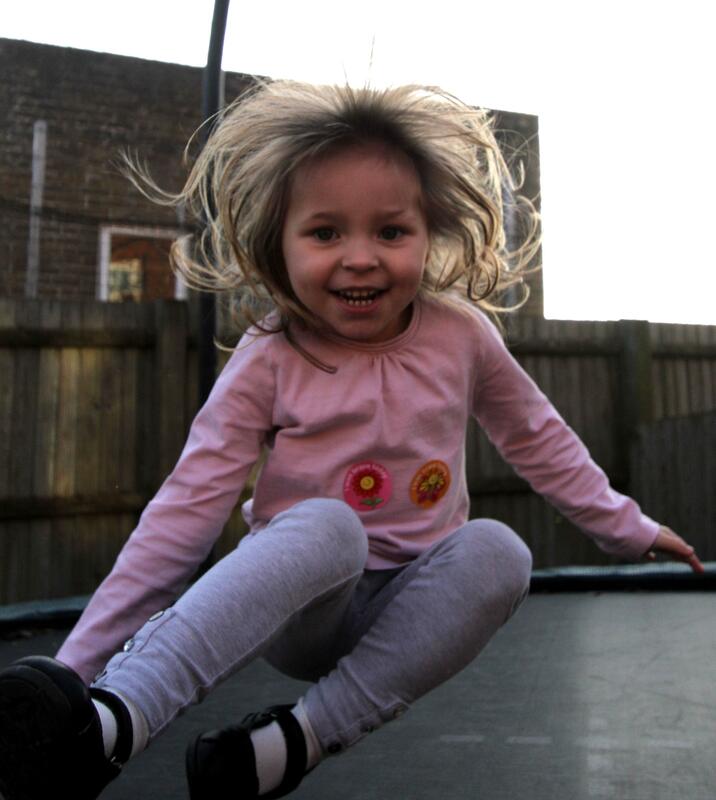 Most trampoline injuries occur at home, with children under six facing the greatest risk of injury. What are common trampoline injuries? What can you do to decrease the risk of trampoline injuries? Falling off the trampoline, landing improperly, colliding with another person, and falling on springs/frame are common causes of injuries. If you have a trampoline, there are a few steps you can take to help your loved ones stay safe. Consider purchasing a trampoline enclosure (if you don’t already have one) as this can help prevent falls off trampolines. Make sure that the pads that cover springs, hooks, and frame are properly installed and in good repair. Keep the trampoline away from trees and structures. Do not allow flips or somersaults, which lead to an increased risk of neck and head injuries. 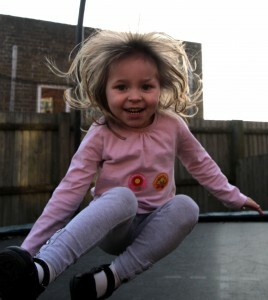 Children should be supervised at all time on the trampoline. If your child has been injured by a trampoline defect, contact the Schuerman Law office today. Schuerman Law has been working with personal injury claims for over 40 years. John Schuerman will compassionately advocate for injured individuals as well as their families while fighting for full compensation of their claims. Schuerman Law offers evening and weekend appointments in addition to home and hospital visits. Schedule a free consultation today by calling 1-800-274-0045.